Winter is here a little earlier than expected and with that comes the chance of your heater system not functioning properly. We have all been there. The first real cold morning comes along, and we patiently wait for our car to warm up, so we can turn on the much-welcomed heater and BAM, cold air. Something within our heater system has failed and that is not ok. Here is a little guide to understanding what might be happening and some suggestions on how to fix the problem. 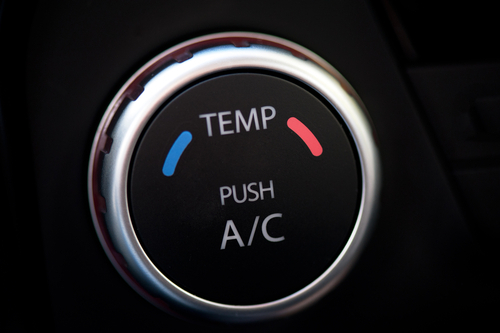 A car’s heater and heater core are part of the engine cooling system, though the heater does not provide the removal of heat from the engine as the normal function. It is meant to provide in-car passenger comfort during the cold winter months. The heater core is mounted in the air distribution duct system and is usually under the dash area of the front passenger side of the vehicle. 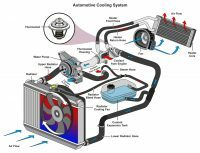 The heater core resembles a small radiator and functions as a heat exchanger with the engine coolant flowing from the top of the engine through the heater core and back to the water pump in most designs. 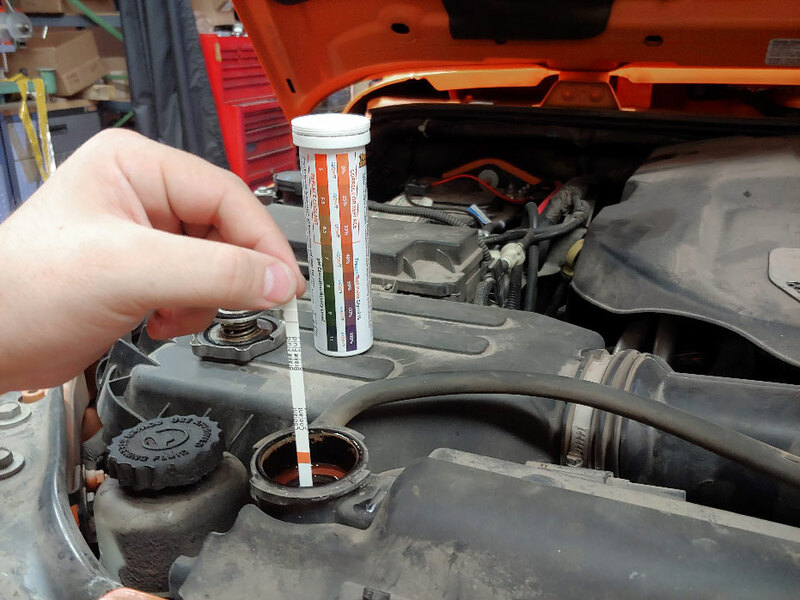 Engine heat is picked up by the coolant through the process of conduction and is transferred by convection to the cooler outside air passing through the heater core to the vehicles interior. An electric blower motor is used to force air through the heater core. This provides a ready source of heated air to be used to improve passenger comfort when needed. 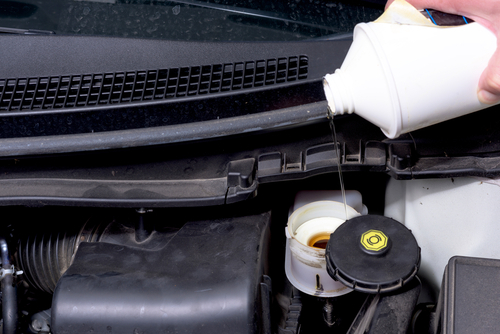 In some systems the engine coolant is constantly flowing through the heater core any time that the engine is running, whereas in other systems a control valve is used to stop the flow of coolant when heat is not needed. Most failures of the heater core are due to a leak. This is easily detected by noting a wet floor carpet just below the case on the passenger side of the vehicle or if fogging of the windshield is occurring (moisture coming in from ducts). Replacement of the heater core, unfortunately, is not so simple. 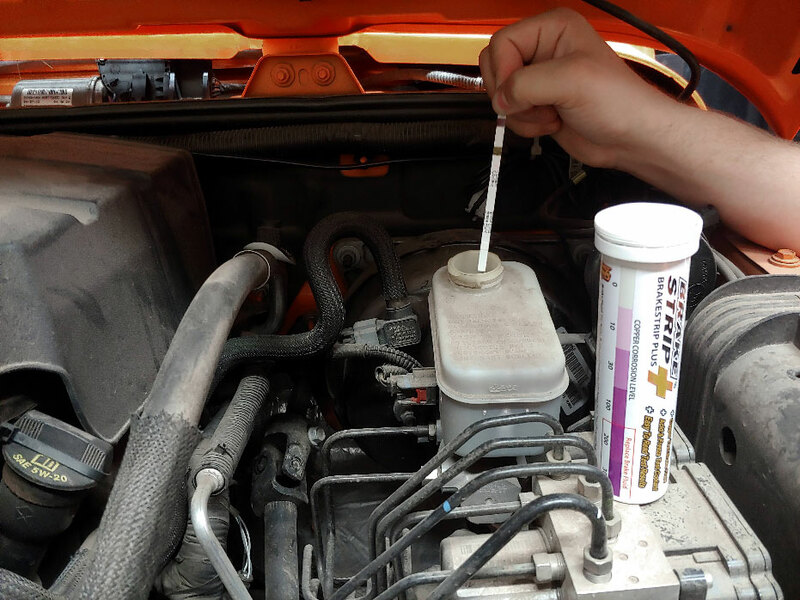 Because of the many different variations of installation, it is necessary to follow the manufacturer’s shop manual instructions for replacing the heater core. Remove the heater control valve as applicable. Remove the outlet hose from the heater core. 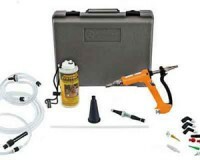 Remove the attaching brackets or fasteners from the control. Inspect the hose ends removed. If they are hard or split, cut 0.5 to 1 inch from the damaged ends. The better thing to do is replace the hoses. Heater hoses and clamps are basically about the same as radiator hoses and clamps except they are generally smaller in diameter. It is a practice of some technicians to use a hose that is too large for the application and overtighten the hose clamp to stop the leak. A hose clamp that is too large for the hose is often distorted when tightened sufficiently to secure the hose. Remove the hose. Do not use unnecessary force when removing the hose end from the heater core. 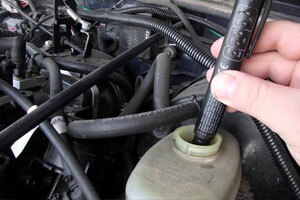 As with cooling system hose clamps, heater hose clamps should be replaced when a hose is replaced. It is most important that the proper size clamp be used for the hose. If the clamp is too large, it will be distorted before being tightened enough to secure the hose onto the fitting. When this occurs it is extremely difficult to stop a leak. 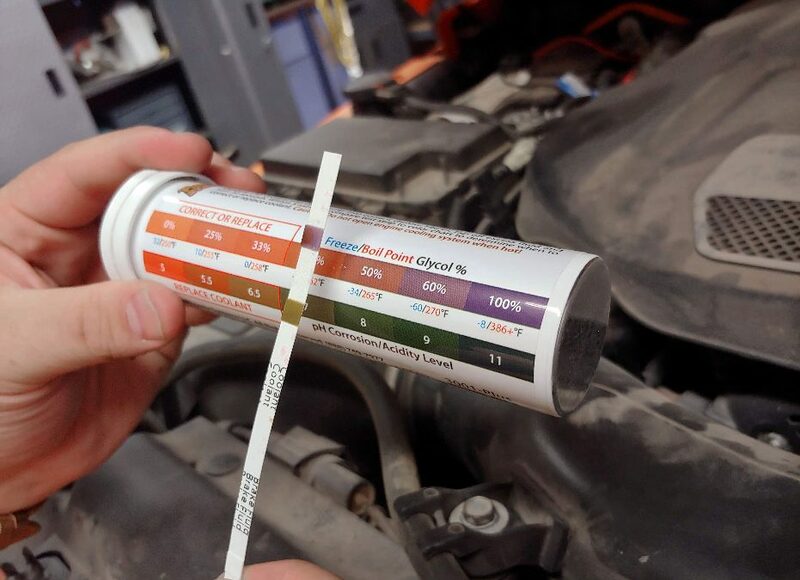 Make sure you test your coolant every six months. 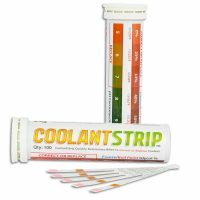 You can do this with Phoenix Systems Coolant Test Strips. When is the problem most noticeable? Have you had a similar problem in the past? Was it corrected? What repairs were made? Be sure to always take careful notes of what the customer is saying. Written notes make it easier to remember the details. It also gives the customer confidence the they are dealing with a professional because you are paying attention and are interested in solving the problem. 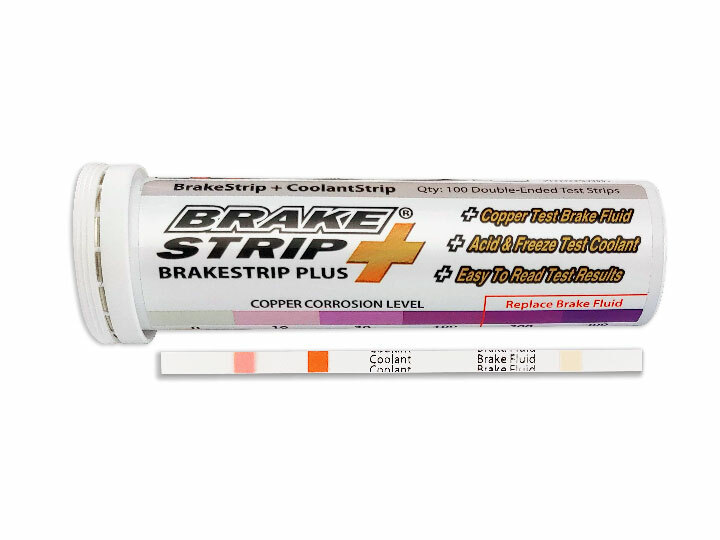 Verify the complaint- After you have gathered the information take the vehicle on a road test. If possible, try to drive with the customer. This will help give a better idea of the owners driving habits. For example, does the driver ride the clutch, downshift at high speeds, or miss shifts? This will give you clues about the source of the problem. 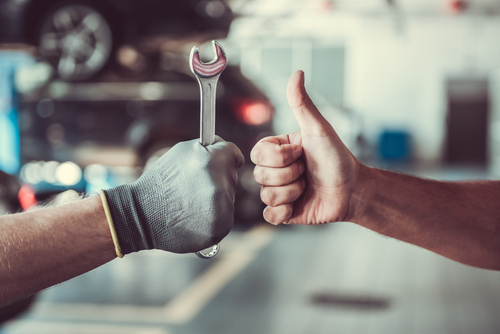 Some symptoms of clutch problems are Clutch Slippage, Dragging Clutch, Pulsating Clutch Pedal, Binding Clutch, Noise and Vibrations, Clutch Chatter. When you are driving the car pay close attention to the action of the clutch during all phases of the operation. Notice where the clutch engages. If the clutch grabs way up on the top of the pedal travel, adjust the freeplay back to specifications. 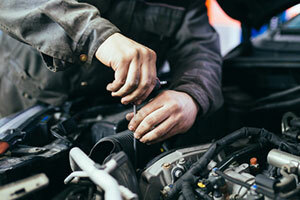 If the clutch slips after adjustment, it needs to be replaced. If the free-play is correct and the car accelerates without slipping, but the clutch slips at higher engine speeds, you can suspect a weak pressure plate. Check the throw out bearing for quiet, smooth operation. Listen for bearing and gear noise while downshifting to make sure that a clutch problem has not caused transmission problems such as a damaged synchronizer. Clutch Slippage – Clutch slippage is evident when the driver has the clutch engaged and the engine speed increases, but the vehicle’s road speed does not. 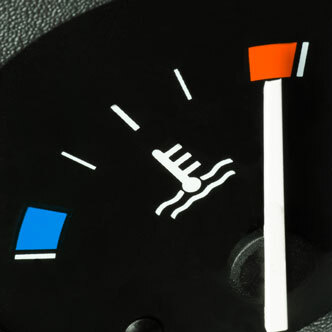 Slipping is normally most obvious during acceleration and shifting. A road test can determine if the clutch is slipping. Normal acceleration from a stop and several gear positions should provide the conditions needed to witness slipping. Slippage can also be verified in the shop. Depress the clutch pedal, shift the transmission into high gear, and increase the engine’s speed to around 2200 rpm. Slowly release the pedal until the clutch engages. The engine should stall immediately. 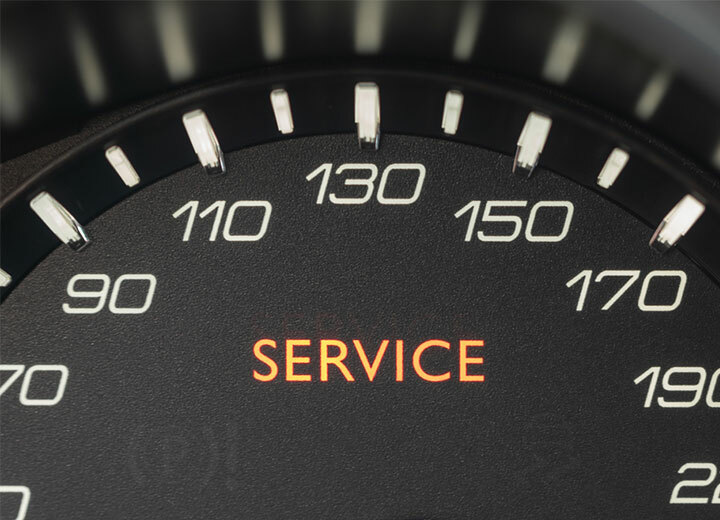 If the engine does not stall within a few seconds, the clutch is slipping. 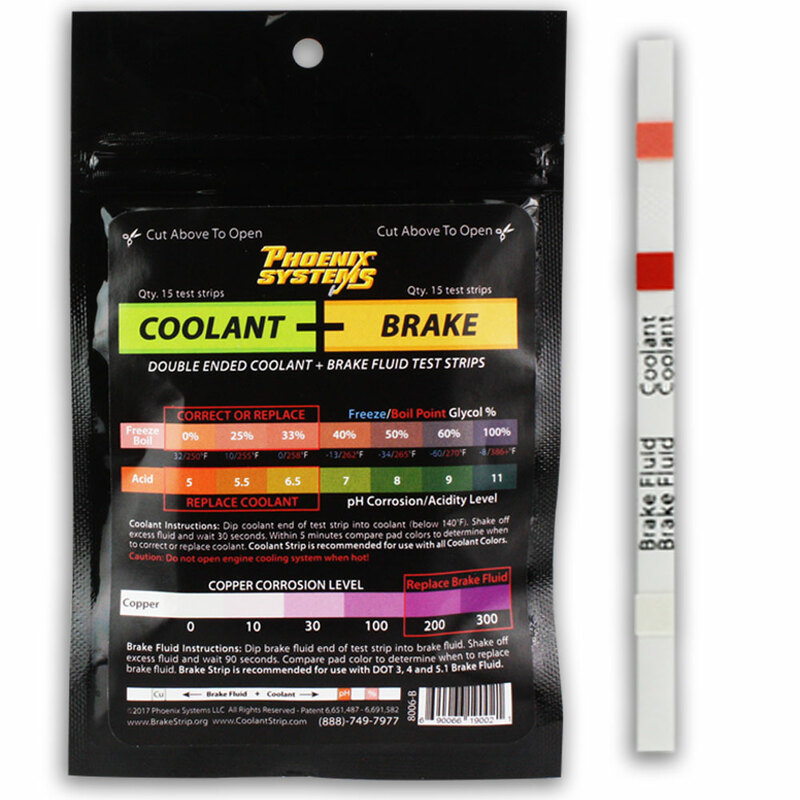 If the clutch slips, depress the clutch pedal to end the test quickly. Dragging Clutch – Clutch dragging occurs when the clutch disc is not fully released when the clutch pedal is fully depressed. 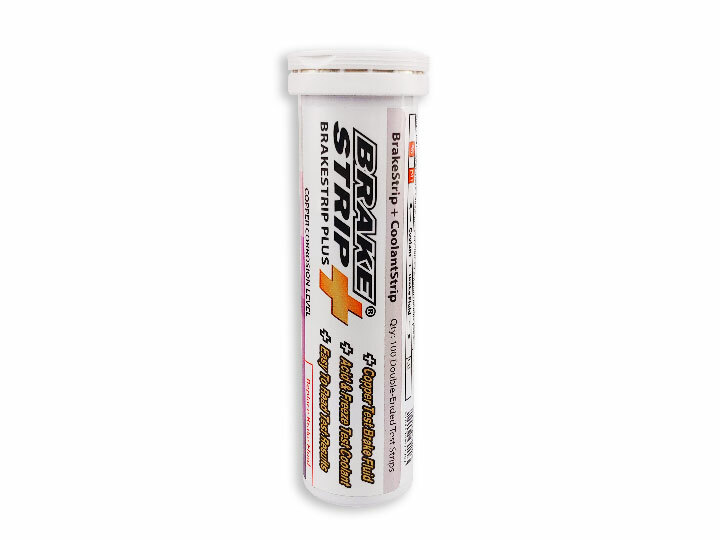 This can cause gear clashing, especially when shifting into reverse. The clutch disc, input shaft, and transmission gears should require no more than five (5) seconds to come to a stop after the clutch pedal is depressed. This time is called the “spindown time” and is normal. However, if the time exceeds more than five seconds, clutch drag is evident. To check for dragging clutch. Start the engine and depress the clutch pedal. 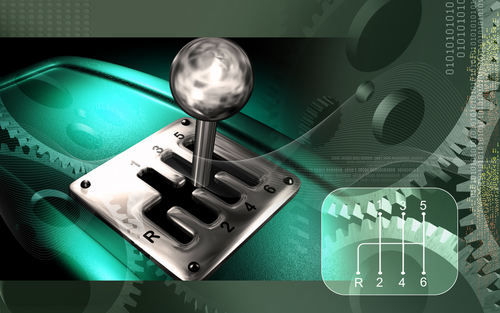 Shift the transmission into first gear but do not release the clutch, then shift in neutral. Wait five to ten seconds, then attempt to shift into reverse. If the shift causes gear clash, raise the vehicle and check the clutch linkage. If there are no problems with the linkage, the clutch must be disassembled and inspected. Clutch drag can be caused by a warped disc or pressure plate, a loose disc facing, incorrect clutch pedal adjustment, or a defective release lever. Pulsating Clutch Pedal – Pedal pulsation is a rapid up-and-down pumping movement of the clutch pedal as the clutch engages and disengages. The movement of the pedal is normally slight but can be felt through the pedal. 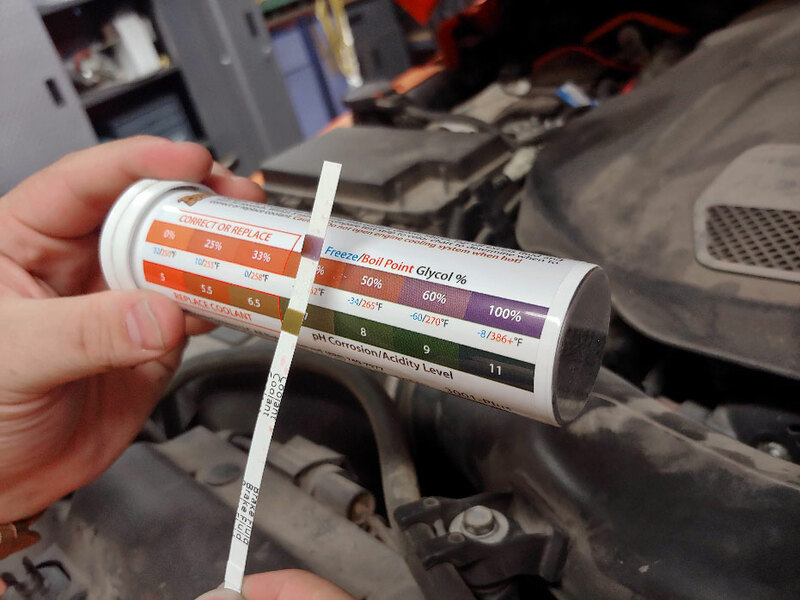 To test for pulsations, start the engine and slowly depress the clutch pedal. Pay close attention to the pedal as it is being depressed. Very slight pulsations are normal, however if the pulsations are quite noticeable or severe, the clutch assembly needs to be disassembled and inspected. Pedal pulsation is normally caused by broken, bent or warped release levers, a misaligned bell housing, or a warped pressure plate, flywheel, or clutch disc. Binding Clutch – If the clutch pedal does not operate smoothly, check the clutch linkage or cables for binding. Also check the bearing retainer collar for wear or grooves. Make sure the retainer is lightly lubricated with white lithium grease. If the clutch pedal moves but fails to disengage, check the linkage for wear or improper adjustment. Make sure that the disc is not installed backward. Also check that the disc hub spines are properly lubricated. Examine the release fork to make sure it is on its pivot and that it is not warped, cracked, or excessively worn. Check the condition of the pilot bearing or bushing. A bad pilot bearing can cause the disc to bind by preventing smooth rotation of the input shaft or may allow the input shaft to wobble, causing the disc to be in continual contact with the flywheel or the pressure plate. This problem can cause gear clashing, as well as poor disengagement. 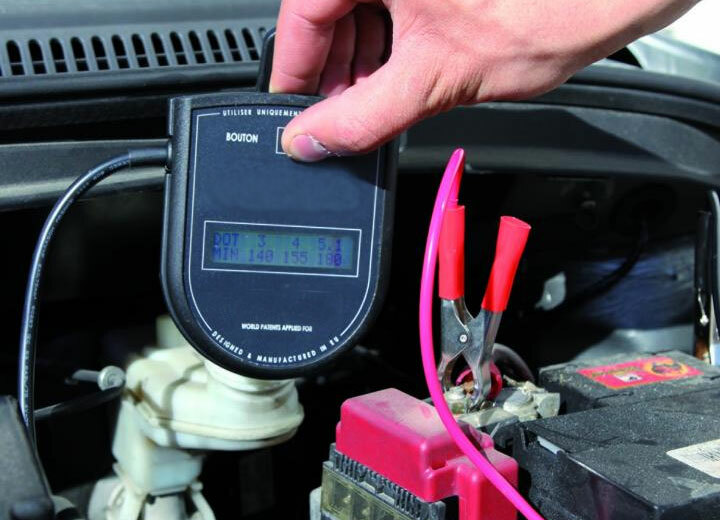 Noise and Vibrations – Noise and vibration problems are best identified by road testing the vehicle. Begin your observations while the transmission is cold. 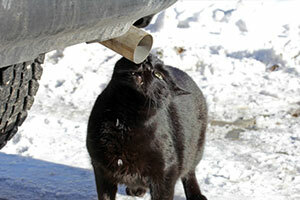 Pay attention to any change in noise as it warms up. Start the engine while the transmission is in neutral. Listen for a change in noise as the clutch pedal is depressed and released. Repeat this cycle with the engine at higher speeds. Drive the vehicle and shift through all the gears, including reverse. Listen for any change in noise in a particular direction or gear. If the noise is most noticeable in a particular gear, drive the vehicle in that gear and then depress the clutch pedal. Listen for any change in noise. If there is a change, the noise may be amplified by the engine’s vibrations. Release the clutch and wait until the original noise returns. Then shift the transmission into neutral, release the clutch, and allow the vehicle to coast. If the noise remains, the cause is undoubtedly in the drive line. Clutch Chatter – Clutch chatter is shaking or shuddering that is felt when the clutch is engaged. This normally happens when the pressure plate first makes contact with the clutch disc and will stop when the clutch is fully engaged. To check for chatter, start the engine and completely depress the clutch pedal. Shift the transmission into first gear and increase the engine speed to 1500 rpm. Slowly release the clutch pedal and listen as it begins to engage. If chattering is evident, depress the clutch pedal and reduce engine speed immediately to prevent damage to the clutch parts. 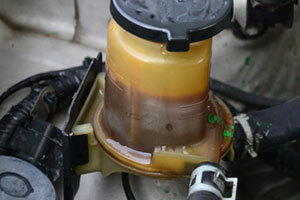 Clutch chatter is normally caused by broken engine mounts and glazed clutch and or flywheel or pressure plate facings. 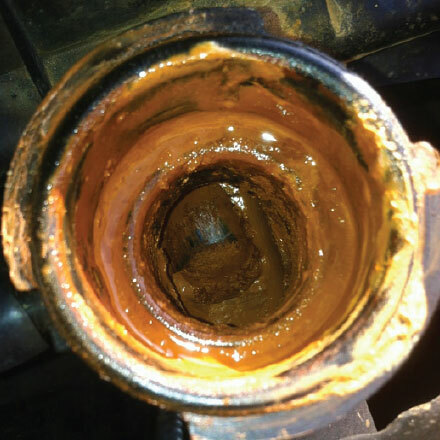 Leaks into the clutch can lead to glazing. Possible sources of leaks are the engine’s rear main seal, transmission input shaft seal, and clutch slave cylinder. 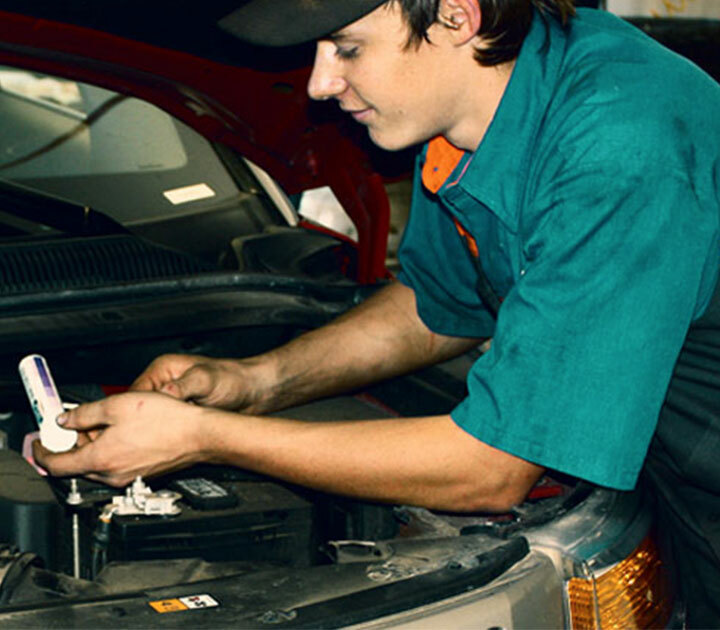 The engine and transmission mounts should also be checked for looseness, breakage, or wear. Chatter can also result from uneven engagement, which can be caused by a worn front bearing retainer or release fork. Other possible causes for chatter are a bent clutch disc, burned or damaged facing, excessive heat, damaged pressure plate, pressure plate has excessive runout, and worn or damaged pilot bearing. Make sure that you have bled the clutch properly to ensure maximum efficiancy. 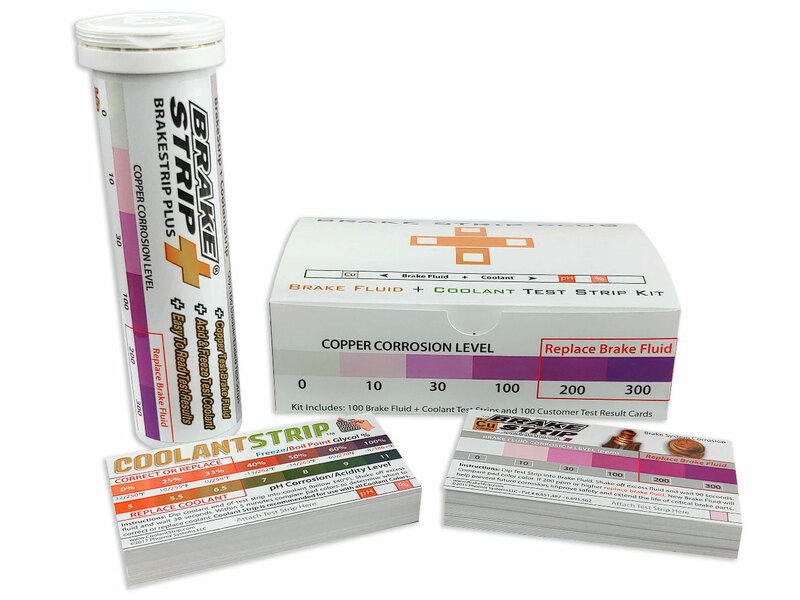 You can get the best bleed possible by using Phoenix Systems patented Reverse Bleeder Technology. One Person, 15 Minutes, Done.